This charming Edwardian-era country house, set within beautifully landscaped grounds, is available for hire on an exclusive basis. Lovingly restored to its original splendour, this Oxfordshire gem features nine bedrooms, three large reception rooms, a handsome library and an intimate wood-paneled study. Designed in the classical Queen Anne-style, the house is an ideal setting to celebrate your wedding. The house is situated in open countryside with far-reaching views across towards Waddesdon. And while the house may be situated in splendid isolation, it is easily accessible from all directions. Poundon is only a little over an hour away from London and Birmingham by car; just an hour away from Heathrow airport; and the culture and heritage of Oxford is only 30 minutes away. 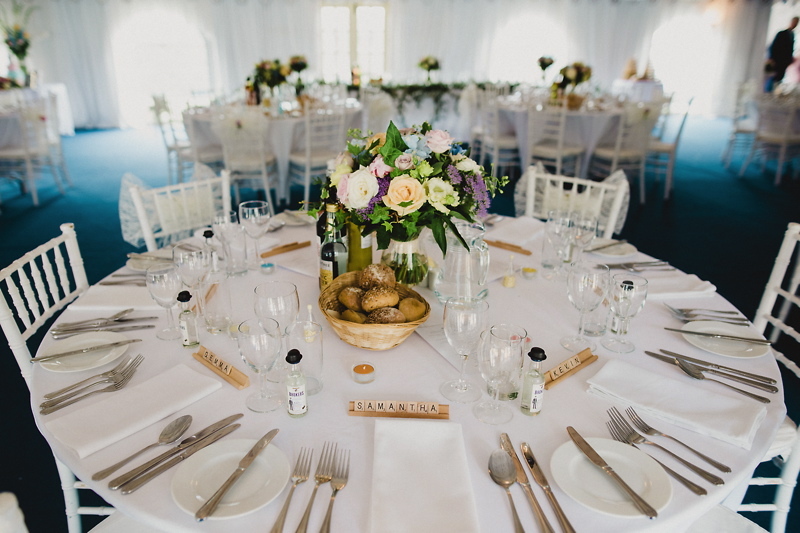 At Poundon House they have a civil licence and can host ceremonies and blessing for up to 250 guests, while the Reception Marquee seats up to 250 guests at round tables for the wedding breakfast. As a venue they don’t charge corkage and they also allow bands and DJs during the evening in the Reception Marquee. If you want to host a small event the day after, just talk have a chat with the team! Their aim is to help you to have your wedding just how you have imagined it. 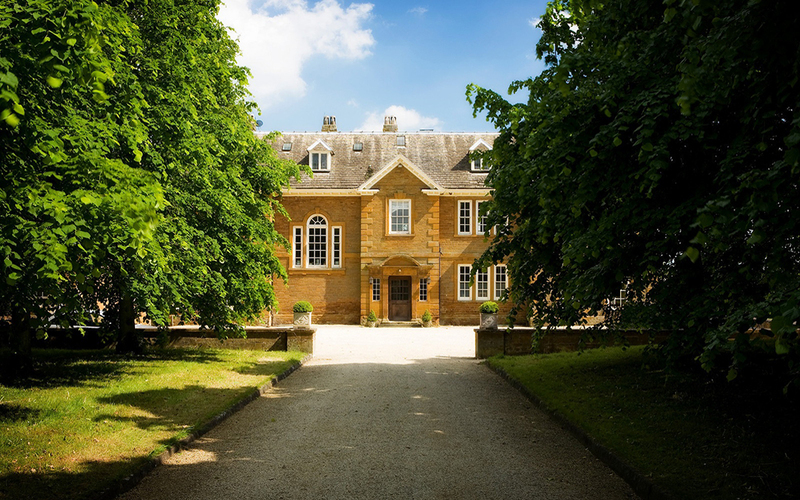 Poundon House will provide an elegant backdrop to your first hours as newlyweds. The house is set in 10 acres of landscaped gardens, providing plenty of opportunities for all manner of photos. 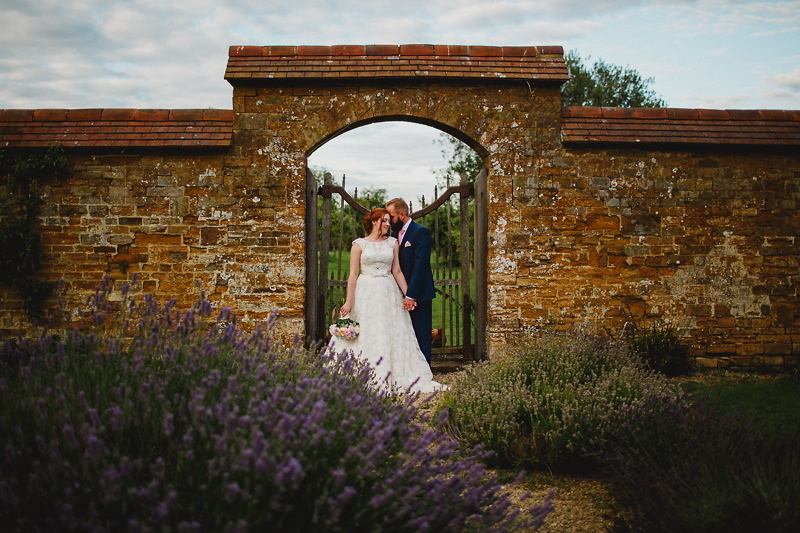 From classical shots under beautiful stone archways to more informal and rustic shots as you go down towards the apple orchards and open fields, not forgetting the lavender pathway which shimmers with summer life. Like all the very best Edwardian country houses, Poundon House is blessed with generously sized rooms. So sit back, kick of your shoes and soak up your sumptuous surroundings as there is all the space required to relax over a weekend, or get ready for your big day with friends and family. The house has a total of nine bedrooms, sharing five luxurious bathrooms between them – all helping to bring the family that little bit closer together! Don’t want your big day to begin in a hurry? Then have no fear, as it is possible to stay at the house prior to your wedding, giving you that extra chance to really settle in and prepare the property before your big day. At the end of day, you can collapse into beds of the highest quality to make sure you get the best night’s sleep possible! 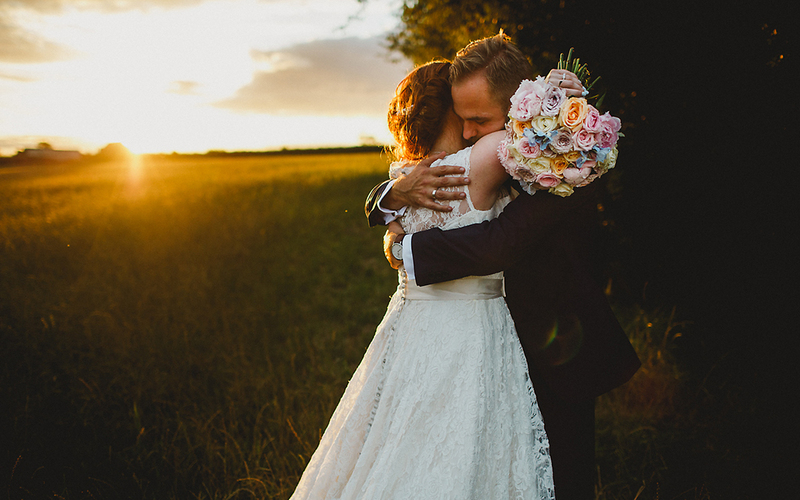 Paul and I had been together for ten years before we got engaged so when it came to planning our dream wedding we had a pretty good idea of what we wanted, a relaxed day full of personal touches that embodied us, our friends and family. 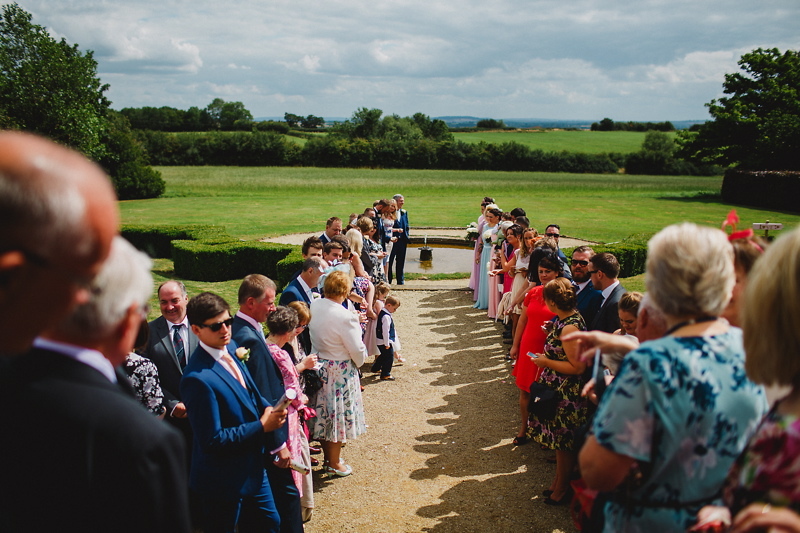 We chose Poundon House as the house and grounds were stunning and importantly the owners allowed us to be completely flexible in planning our day. Thank you so much for the opportunity to have our wedding at your beautiful home. We really appreciated all your help through the preparations and on the day. It was a wonderful weekend and we loved every moment. 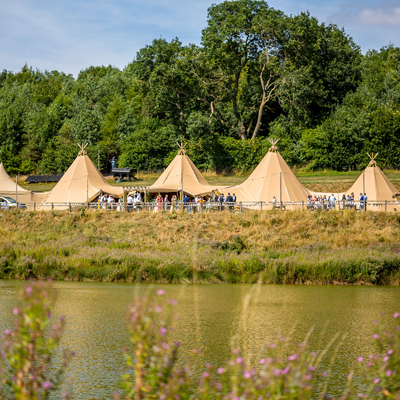 When we decided on a small relaxed wedding in a lovely setting we thought we would struggle to find a venue to suit. Poundon House proved to be the perfect venue. We loved the Yellow Room for the ceremony and even more important to us was that all twenty two of us could sit down to our wedding dinner at one long table. The guests who stayed loved their rooms. We think we all felt like it was our house for the day and night! 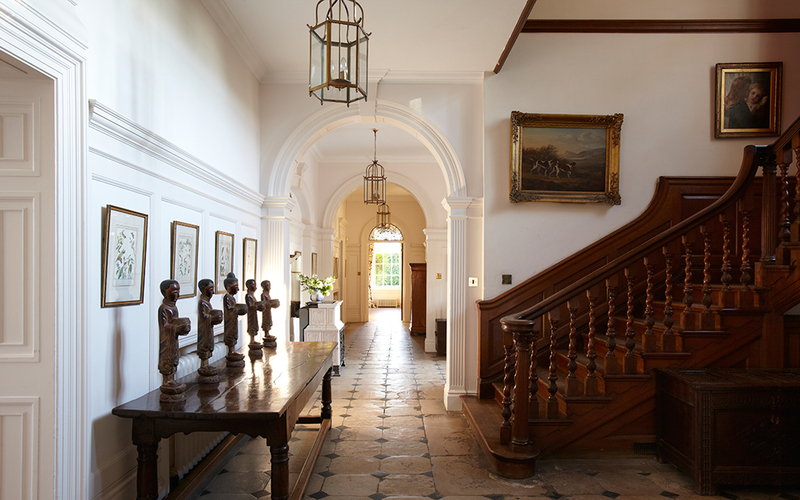 There were so many reasons why we chose Poundon House; it is a stunning property, expertly run by a lovely family. 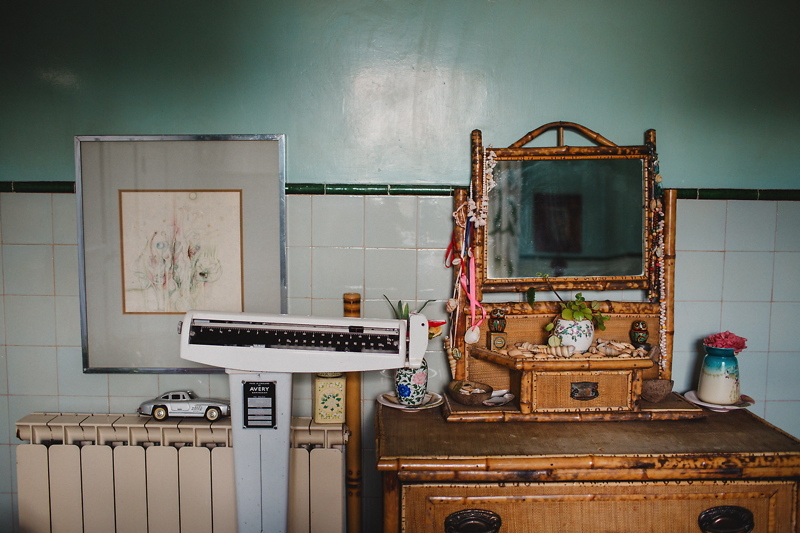 Despite its grand nature it always felt intimate and welcoming, like you were staying in a family home and Esmond and his family were amazingly accommodating. It was the first venue we looked at and fell in love with its charm and history. We wanted to say a huge thank you for helping us have a truly amazing Wedding Day! Poundon House is absolutely beautiful and all our guests had a great time enjoying the wonderful grounds and views. Breakfast and the rooms were also fab! We really did have the most wonderful day of our lives and getting married at Poundon House was instrumental in this. We really did love the house, terrace marquee ceremony and then celebrating in the reception marquee. It really was perfect and thank you for sharing Poundon with us.